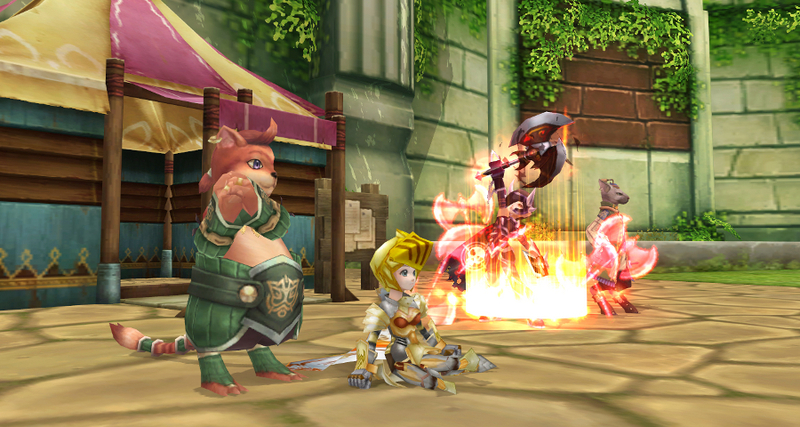 Flyff (short for Fly for Fun) is a fantasy MMORPG by Korean development company Gala Lab (formerly Aeonsoft & nFlavor). Flyff is a fairly typical party-oriented grinding game where no character can do everything, and efficient play requires working in groups to level up by killing monsters, or Masquerpets. Its main distinctiveness lies in its flying system; flying is the normal method of transportation for characters above level 20.